I’ve decided to round up some of the articles I read while side-lie nursing the baby to sleep. You know what I’m talking about. Who else has held a smartphone over your kid’s head while they’re nursing? (And accidentally dropped it on their head?) These are a few articles I’ve thumbed through with a free hand. Are you as excited as I am for the Gilmore Girls reunion!?? Here’s a post by the Lazy Genius Collective about the 10 Things the Gilmore Girls Can Teach Us About Food. All of this except #10. Sorry, I’m so not Team Jess. A little more on Gilmore… we have a title! Coachella on Instagram vs Coachella IRL. This made me laugh. Thanks, Buzzfeed. New mom like me? We don’t have a lot of time for self care, even though we would benefit the most from self care. Bookmark this list of 108 Self-Care Ideas by Christy Tending. 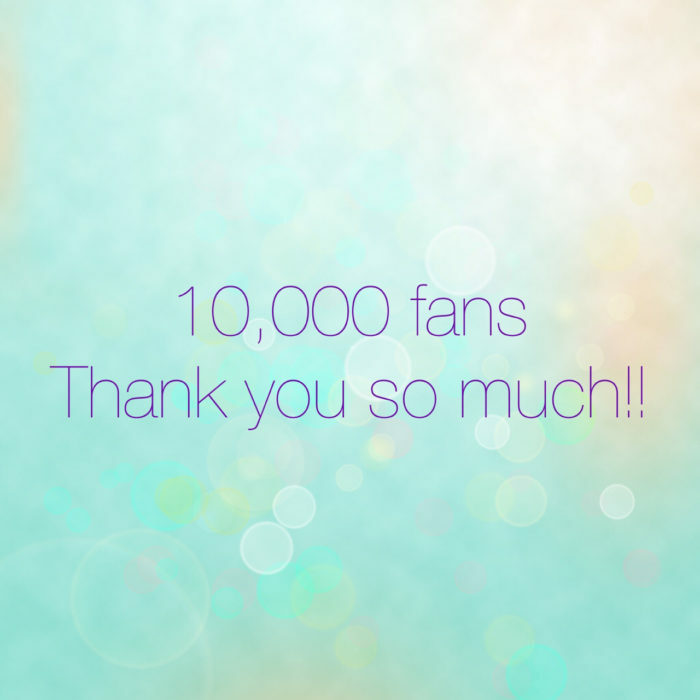 And just a general THANK YOU to all 10,000 of you who have LIKED our Facebook Page! I started this blog because I enjoyed wearing my baby and my experience in digital marketing fit with increasing awareness of babywearing. I am a blogger and why not put my talents to use? So I bought the domain, got this site up and began to share promos, news and updates on the Facebook Page. Most of the time, it was more efficient to share news on Facebook than on the blog. But hey, I’m not giving up on sharing more content here, including respectful parenting, products and updates. So, to all of you who visit the site and/or the Facebook Page, I thank you. You’ve proven to me that building a blog about babywearing and related topics was the right step for me.